When you choose to stay in one of our self catering cottages at Talhenbont Hall Country Estate near Pwllheli, Snowdonia you are not just choosing accommodation, you are choosing an experience! 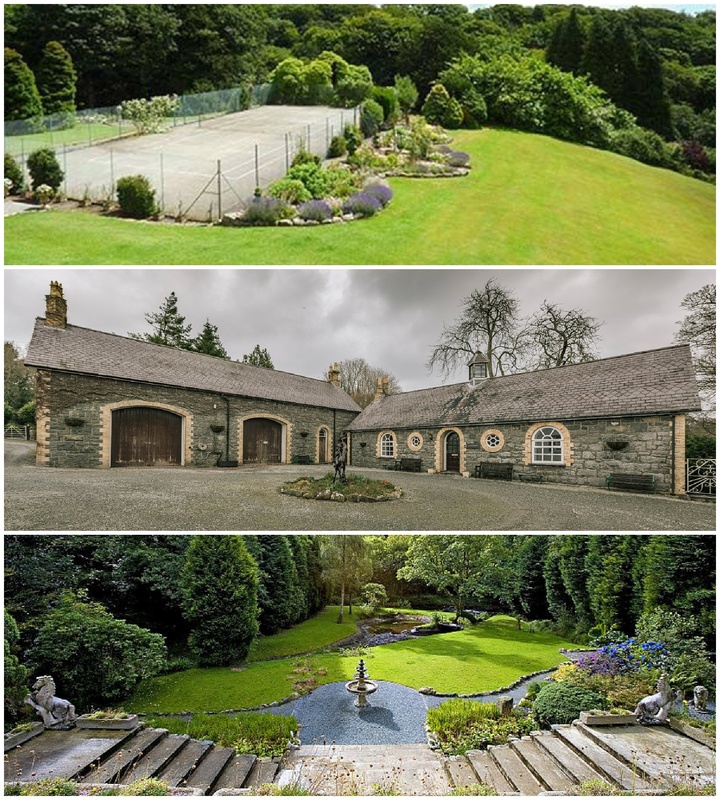 Set in 100 acres of private woodland and gardens Talhenbont Hall Country Estate is a truly beautiful and relaxing setting. Peacocks wander through the estate, the River Dwyfach runs through our grounds. A truly idyllic setting! We are ideally positioned, being only 2 miles from Criccieth and 7 miles from Pwllheli, close to many local attractions in Snowdonia. We have peacocks and ducks on the estate and a river running through the woodlands. The estate is also perfect for weddings, holidays, special occasions and corporate events. Please get in touch with our team to discuss your requirements.